The quake, epicentred in Baghpat in north of Delhi, occurred at 7:59 am. Mild tremors were felt in northern India including Delhi-NCR Wednesday morning. The tremors lasted for almost 10 seconds. The tremors were felt after a mild 4.0-magnitude earthquake struck western Uttar Pradesh's Baghpat. The quake, epicentred in Baghpat in north of Delhi, occurred at 7:59 am. The tremors were felt in many parts of north India including Noida, Hapur in Uttar Pradesh and Faridabad, Sonipat in Haryana. 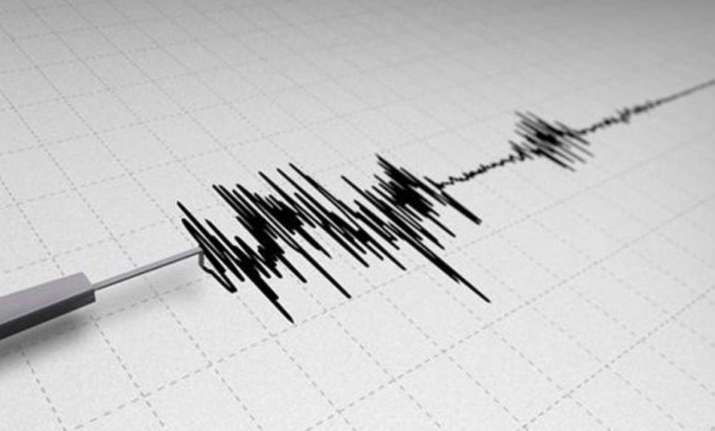 On February 2, mild tremors were felt Delhi-NCR after a powerful 6.1 magnitude earthquake jolted Hindu Kush mountain range along Afghanistan-Pakistan border.